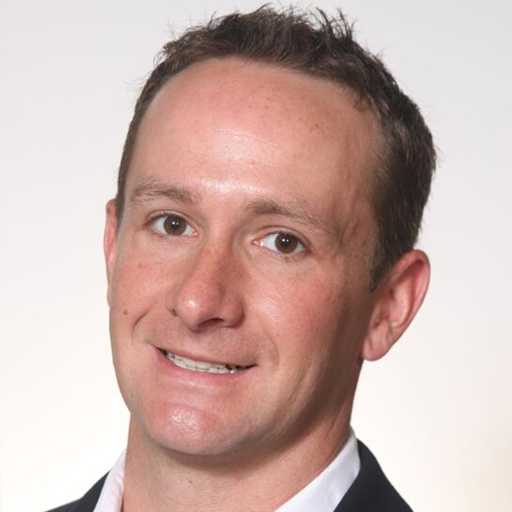 Andrew Malcolm brings over a decade of experience leading global SaaS businesses. His approach marries big data insights with compelling content to lead users to get the most value from apps, build brand love, increase engagement and lead to paid conversion. As CMO of Evernote, Andrew has created an organization using this approach that delivers just the right message at just the right time through owned and earned media that has doubled the number of paying users and led the company to cash flow positive operations. Previously, as VP of Product Marketing Mobility at HP, he developed and launched the company’s mobile solutions strategy, resulting in a 400% increase in year over year revenue, and was Head of Marketing at Skype where he led 44% registration growth and similar revenue growth during the company’s acquisition by Microsoft. Andrew was an Arjay Miller Scholar at Stanford Graduate School of Business and holds a BA in Government with distinction from Harvard University.